Now that Marvel and Sony have come to an accord that will bring Spider-Man to the MCU, there has been a great deal of chatter about who will play the latest incarnation of the web slinger. A number of names have been bandied about, but a new list claims that the search has been narrowed down to five. We know that this new Spidey will both be Peter Parker (sorry those of you rooting for Miles Morales) and be a teenage version of the fan favorite character, and all of the names on this list fall into that age bracket. According to a report from The Wrap, the five names in the running are Asa Butterfield, Nat Wolff, Tom Holland, Liam James, and Timothee Chalamet. Spider-Man will reportedly make an appearance next year in Captain America: Civil War, and get his own solo movie in 2017. Considering that the next Cap adventure is gearing up to begin production before too awful long, it looks like Marvel is trying to get all of their ducks in a row when it comes to the latest addition to the MCU. Sony is preparing to bring these actors in for tests shortly, with an eye on making a final decision in the next two to three weeks, so lets take a look at the shortlist. 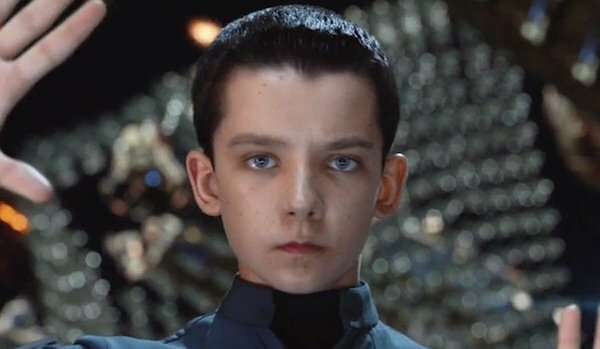 Asa Butterfield may be less than 20 years old, but he’s already built up an impressive resume. He’s worked with Martin Scorsese on Hugo, and fronted an epic science fiction adventure with Ender’s Game. Over just 12 credited roles, he’s shown a remarkable dramatic range and could bring some emotional weight to Peter Parker. Nat Wolff is most known for roles in movies like the mega teen weepie The Fault in Our Stars and as a troubled kid in Admission, but he’s also in line for Josh Boone’s multiple film adaptation of Stephen King’s The Stand. Surviving the post-apocalyptic mayhem could give a tougher edge to the teenage Peter Parker, but two multi-film properties could also potentially cause scheduling conflicts. 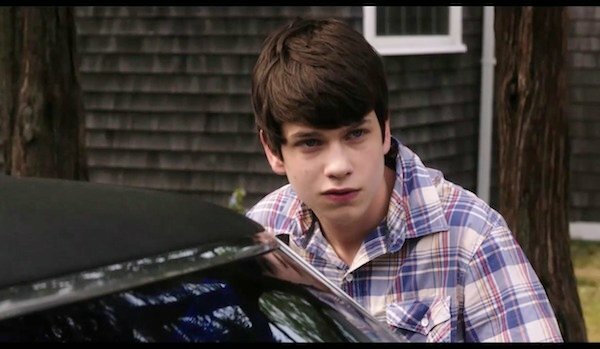 Liam James has shown a nice range in a variety of projects, including playing the troubled son of a workaholic cop mother on the oft cancelled The Killing and surviving the end of the world in 2012. He can bring that more dramatic side, but from his work on shows like USA’s comedic detective series Psych, and the bittersweet coming of age comedy The Way Way Back, he can do funny as well. Considering Spider-Man’s penchant for smartass banter in the middle of supervillain brawl, this could serve James well. Timothee Chalamet is probably most recognizable for his roles on Showtime’s Homeland and in Christopher Nolan’s Interstellar, where he played the young version of Matthew McConaughey’s farm-loving son. Working on a project with that scope and scale certainly indicates that Chalamet won’t be intimidated by the idea of stepping into the MCU. 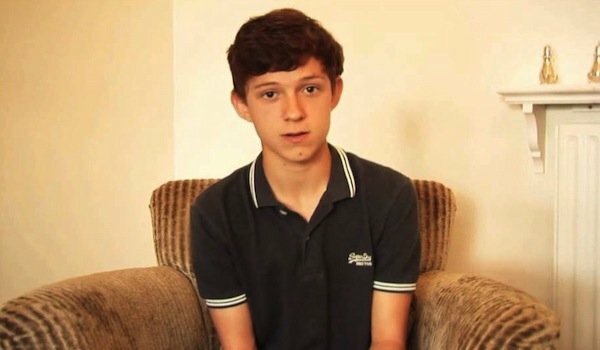 Tom Holland is probably the least known of the five, but he’s still got a solid resume for such a young actor. He appeared, though only in voice, with Tom Hardy in Steven Knight’s contained drama Locke last year, and we’ll get another look at him in Ron Howard’s upcoming In the Heart of the Sea, which also stars MCU stalwart Chris Hemsworth, who, of course, plays Thor.